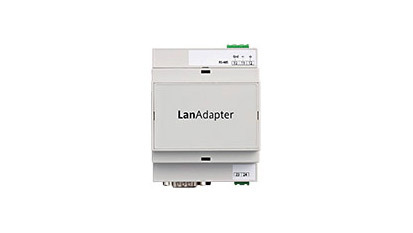 LanAdapter is an Ethernet (or WiFi)/RS-485 (or TTL) interface module enabling communication between a LAN and a network of instruments compatible with the Televis protocol. In this way, the LAN network monitoring system can manage data, alarms and connected instrument network functions. 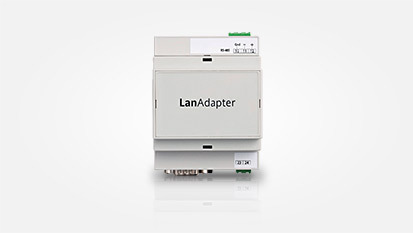 The LanAdapter can be configured via web pages accessible from any PC belonging to the LAN network that the LanAdapter is connected to.